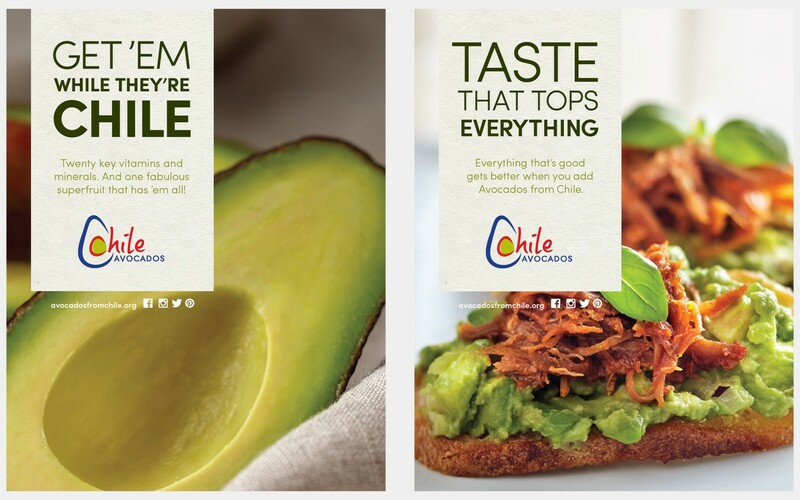 Avocados are a product of proud Chilean growers. 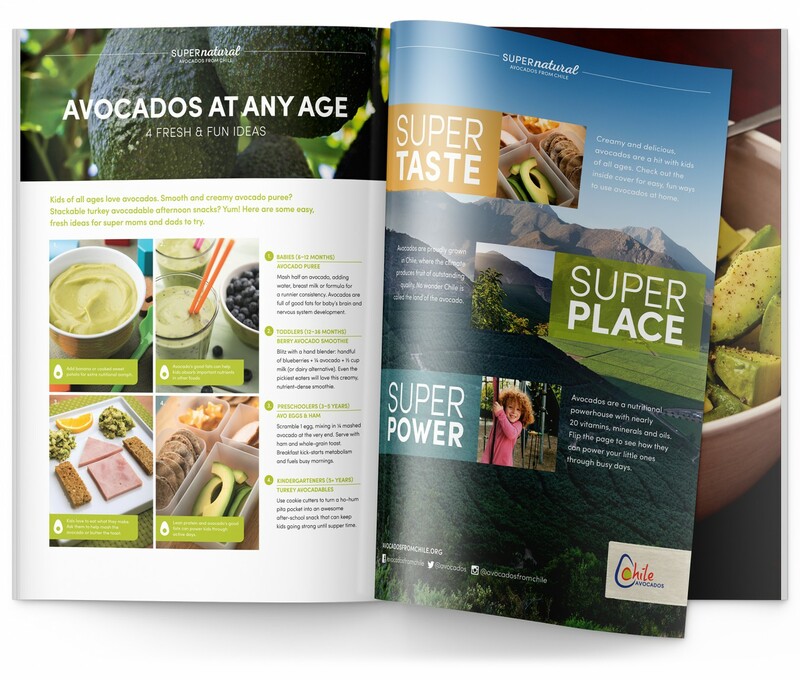 By telling the story of their abundant nutrition, their remarkable taste appeal and the beautiful nature of the place they’re from, we’ve made Avocados from Chile a favourite year after year, effectively reaching a diverse audience, across multiple channels. 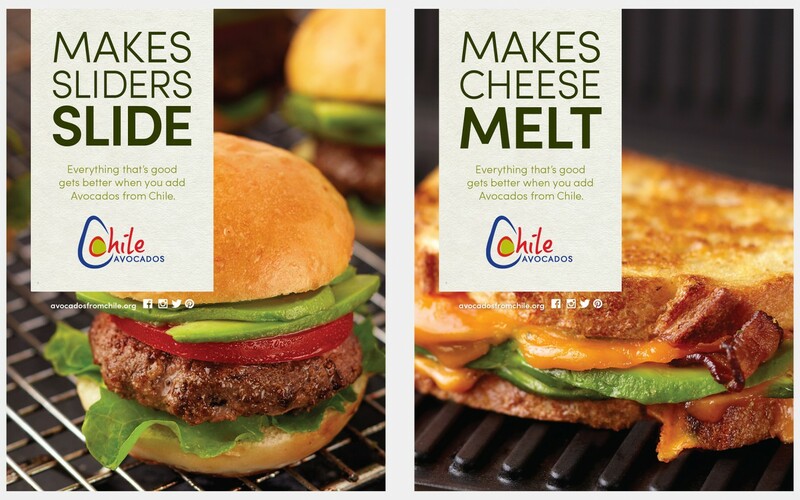 Chilean Avocados arrive in US markets in the fall and winter. 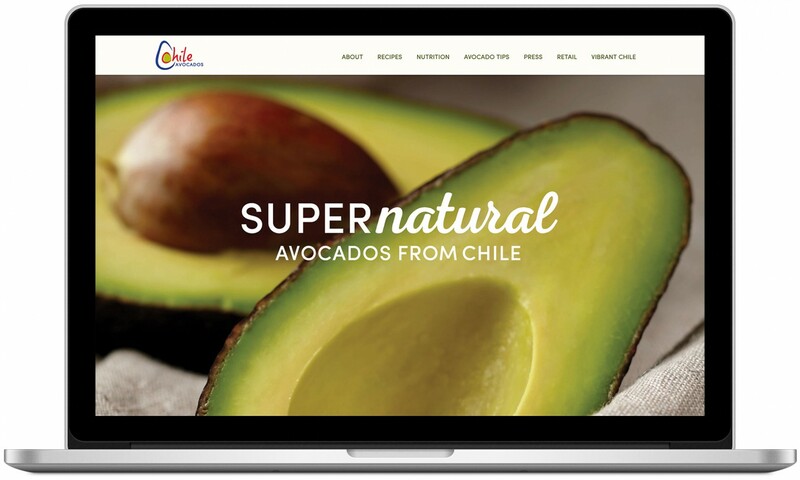 We’ve partnered with the Chilean Avocado Importers Association (CAIA) each season to develop retail trade and integrated multi–media consumer campaigns designed to increase demand and consumption of Avocados from Chile across the US. Grown under the most ideal conditions, these are some of the best avocados on earth. 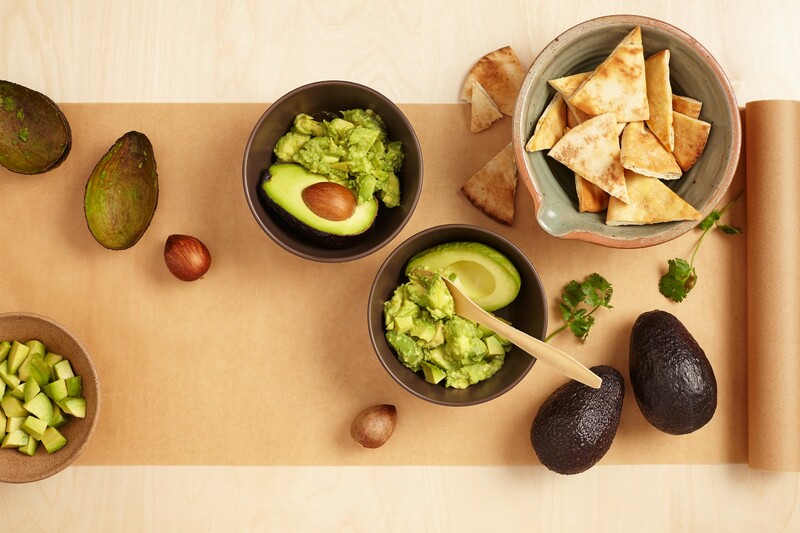 We’ve been happy to help bring healthy eating into more people’s lives from The Land of Avocados. 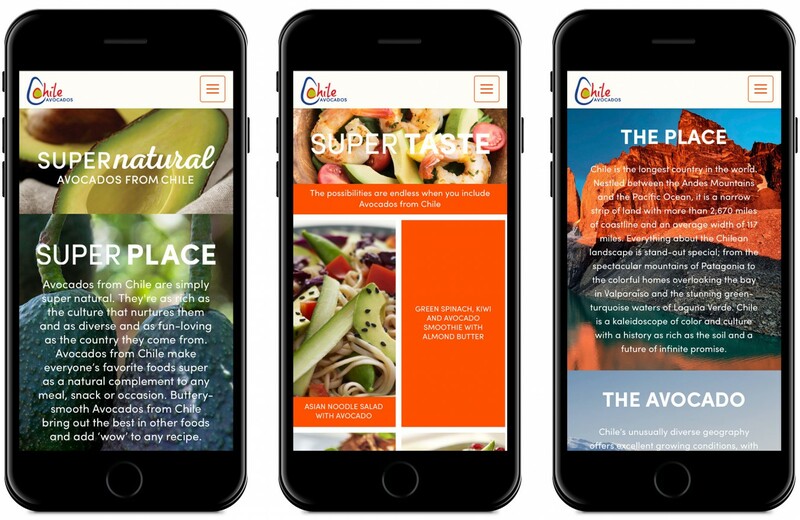 A new website focused on taste, place, usage and nutrition, giving visitors reason to come back again and again. A series of posters and point–of–sale cards supported the brand, promoting product and usage suggestions. 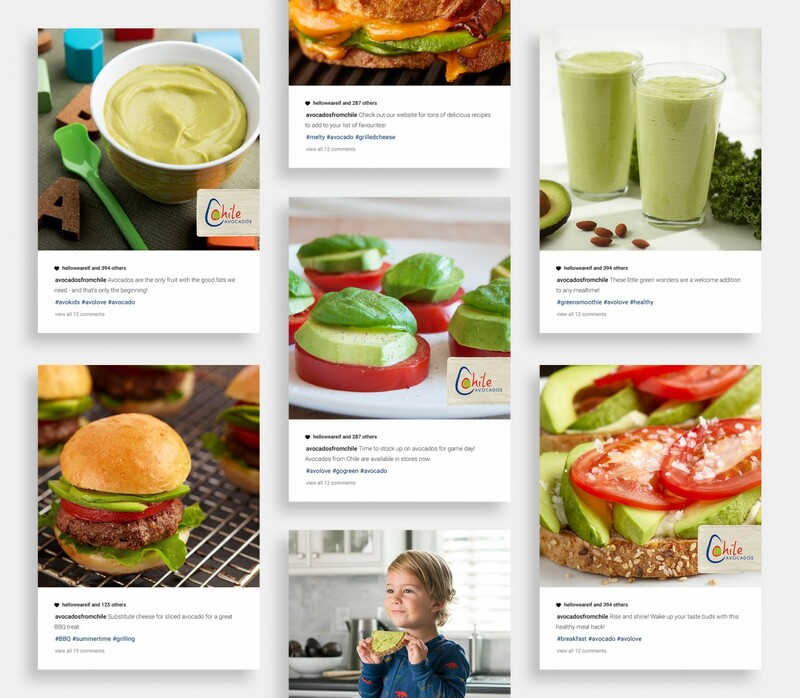 As well as typical online recipes and accompanying photography, we create highly shareable video recipes. Targeting new Moms with a double page People Magazine spread and cover wrap.